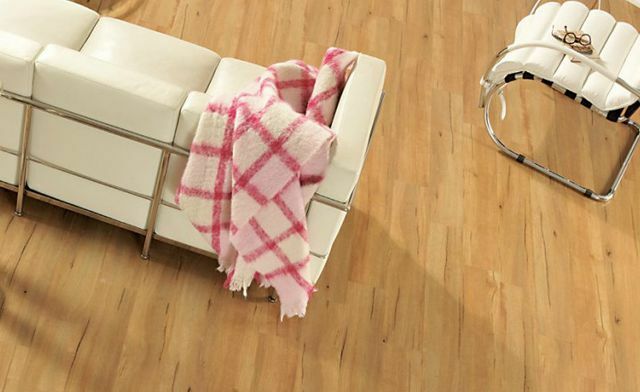 At Carpet Options Nambour Sunshine Coast we have the full collection of the floorworks vinyl plank range; which have been designed with our great Australian timbers in mind giving you that rustic, natural, hand scraped finish to touch and feel. The Floor works Craft master 35 Range are suitable for heavy domestic and light commercial environments. The vinyl planks are 2.00mm thick with a 0.35mm wear layer, 152 wide x 914 long and have a 17 year domestic warranty.